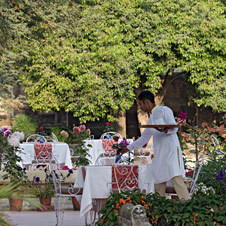 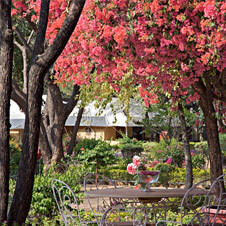 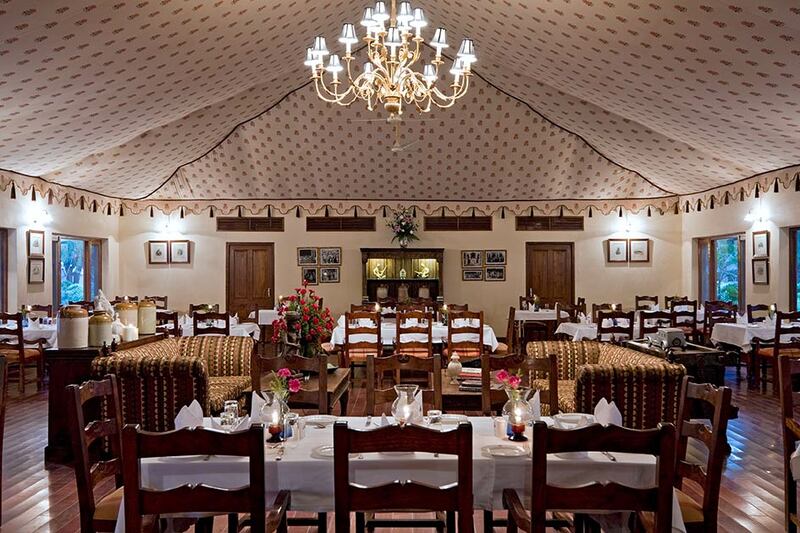 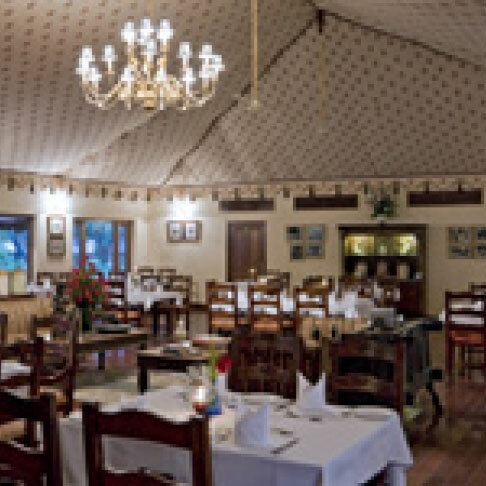 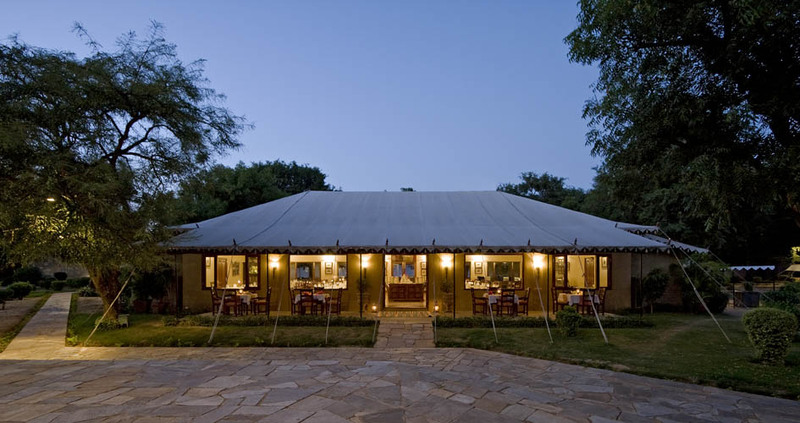 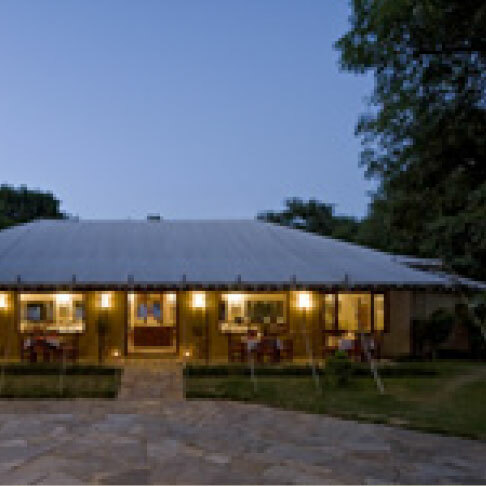 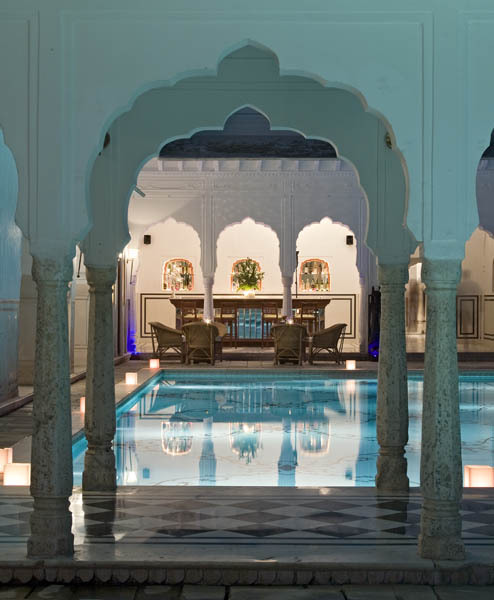 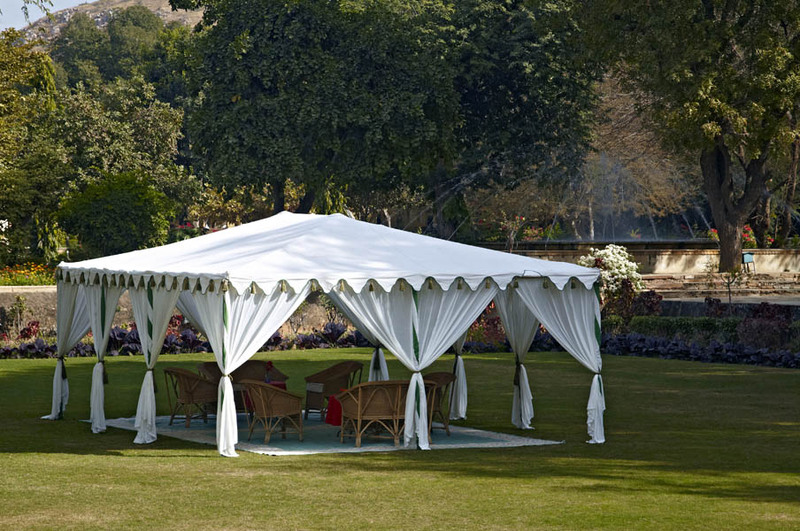 The dining room of Samode Bagh is located in a large communal tent. 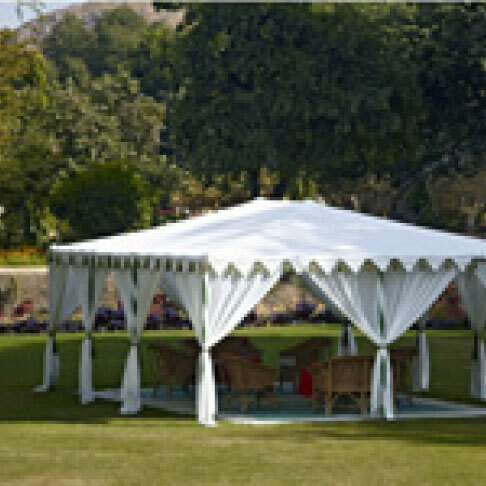 A sit down dinner in this tastefully furnished and opulent tent transports on to the days of the luxurious camps set up for the Royalty during the days of the Raj. 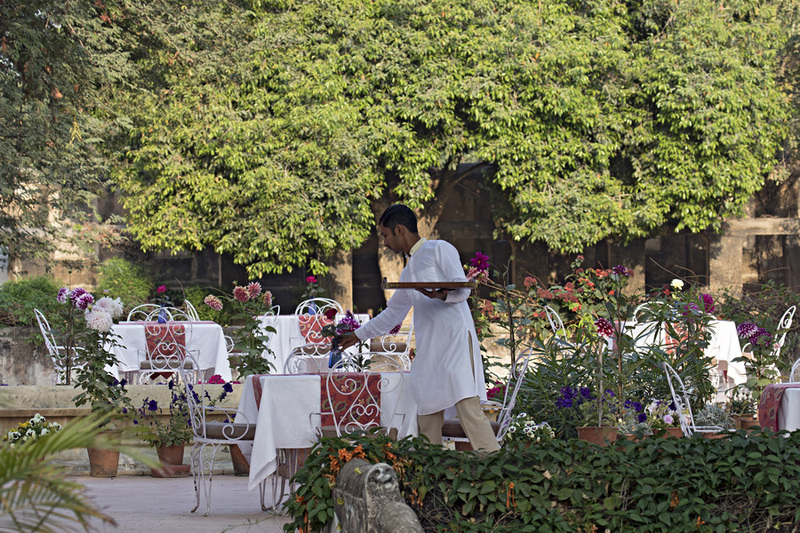 If you prefer a quiet and intimate dining experience, the poolside offers the perfect spot. 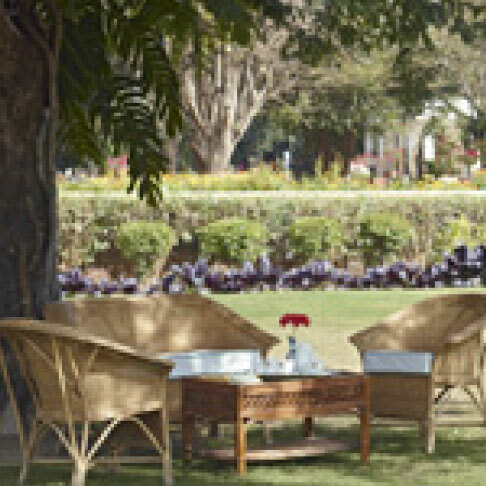 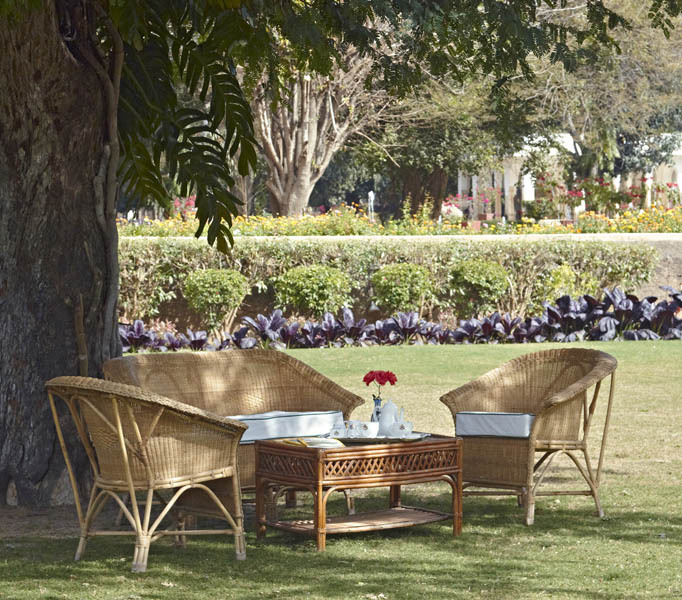 Given the environs of the Bagh, dining al fresco is a very popular option and many celebrations are organized under the trees and the stars. 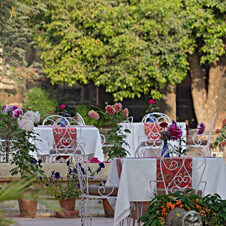 Open air barbeques with music, song and dance are also very popular. 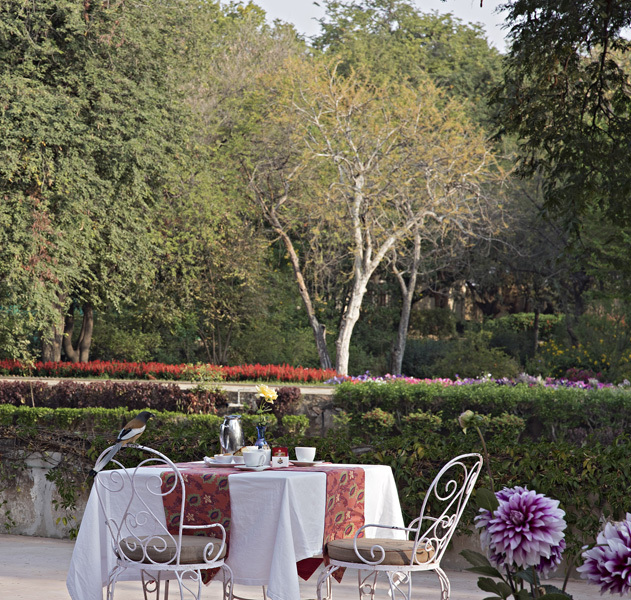 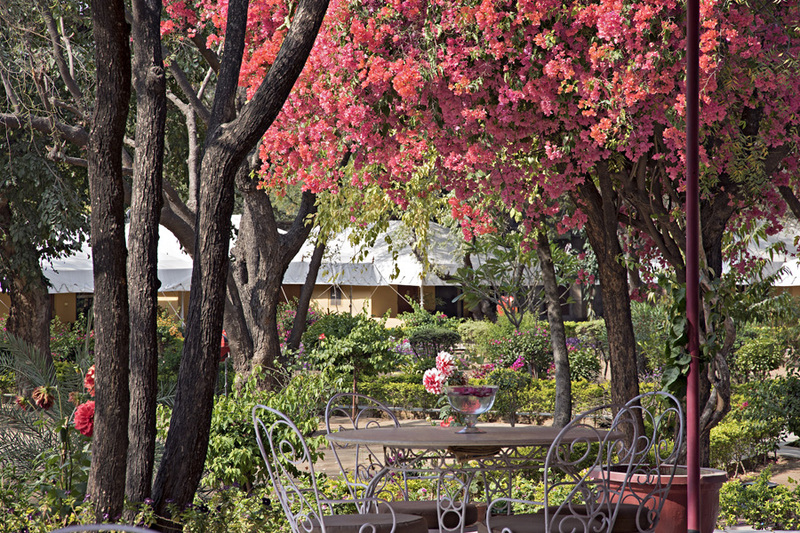 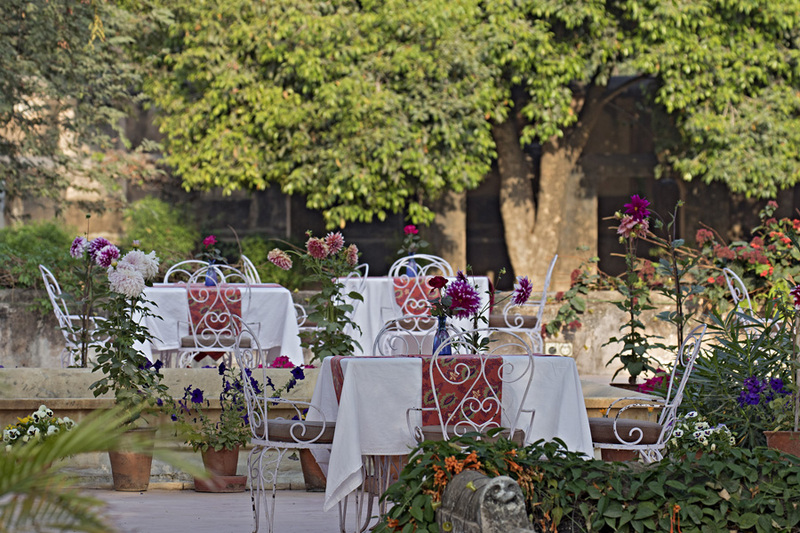 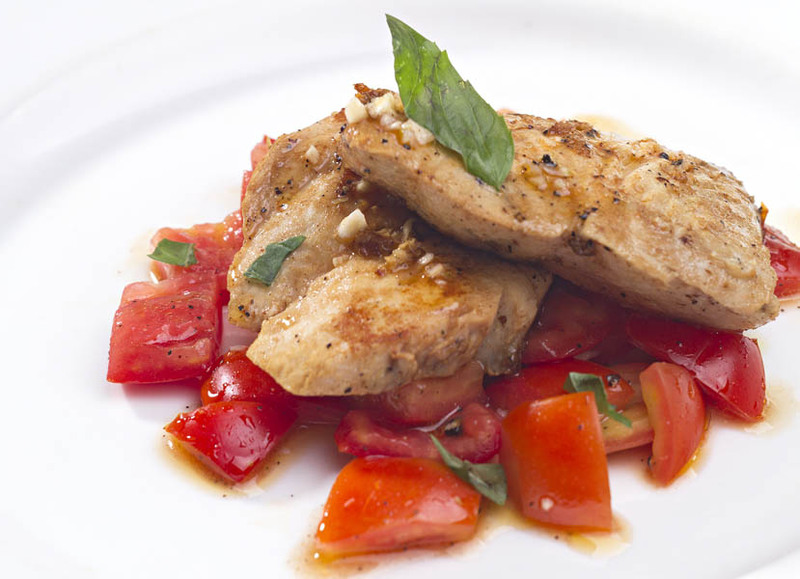 Fine dining is a hallmark of Samode Bagh. 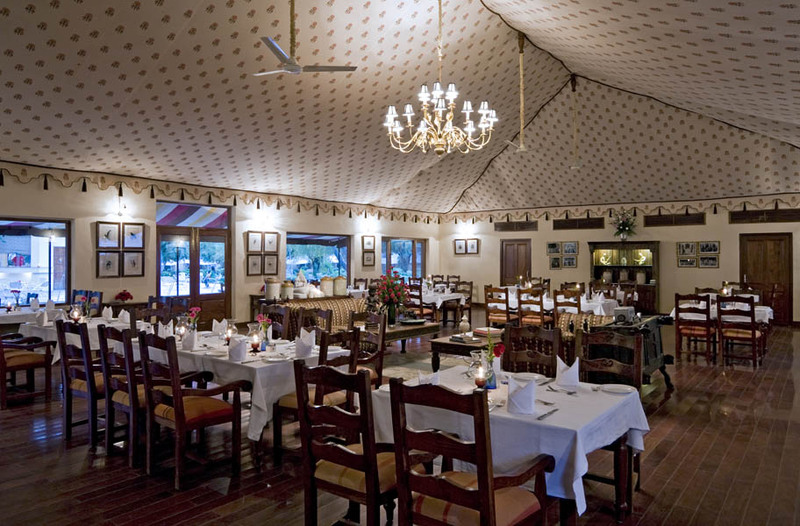 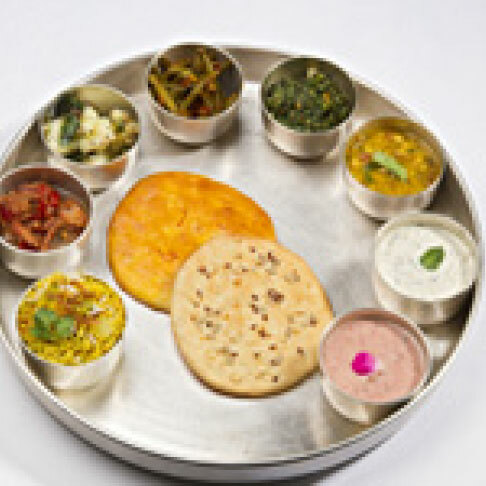 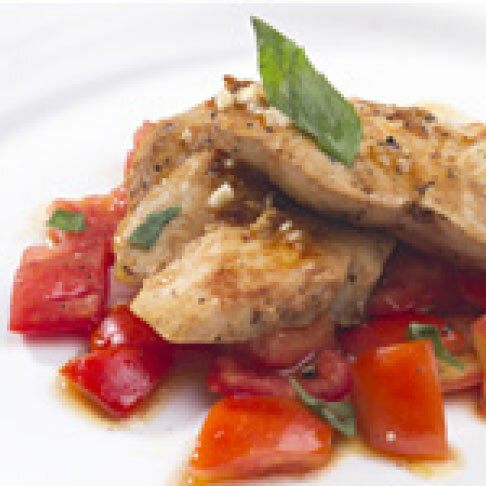 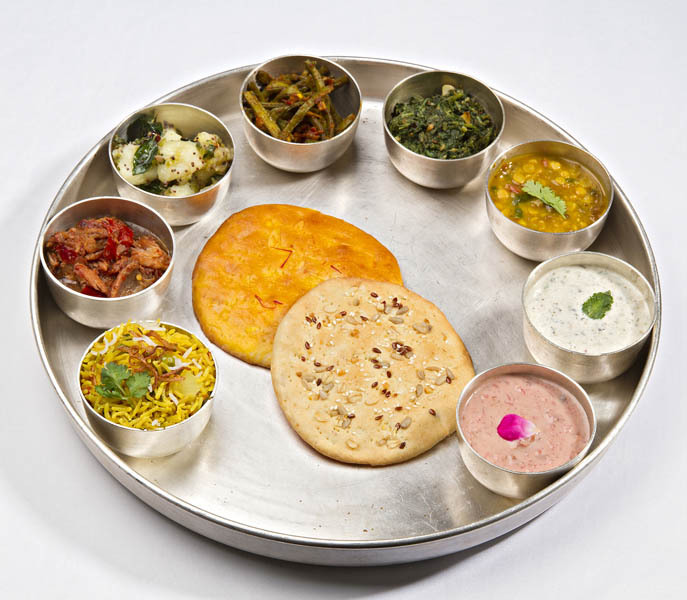 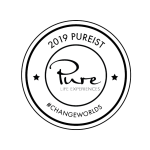 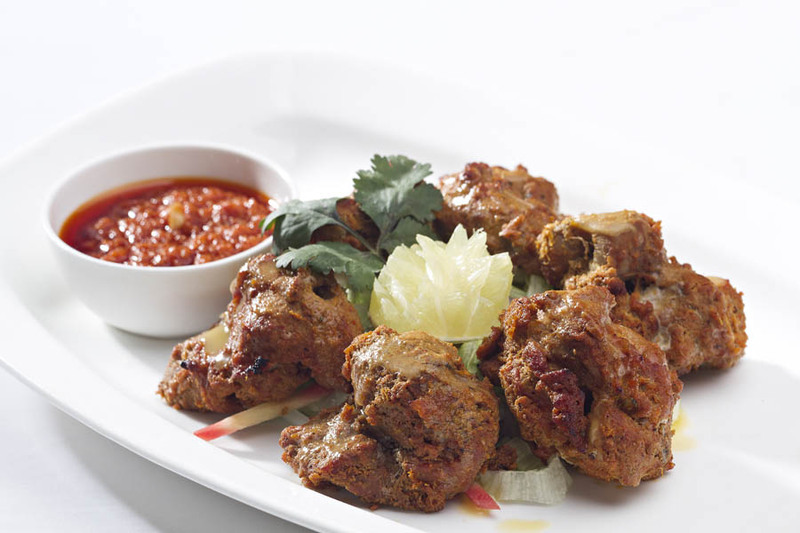 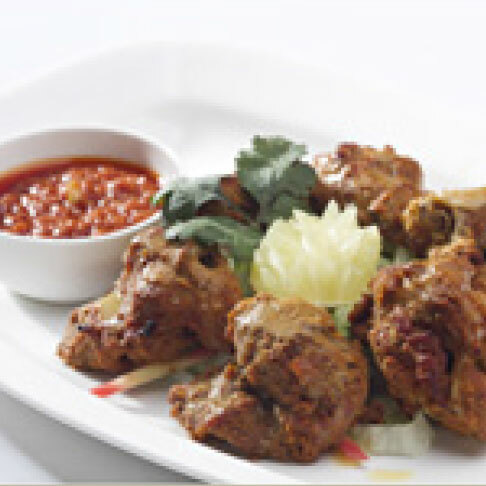 The menu offers a choice of Rajasthani, Indian, Chinese and Continental cuisine. 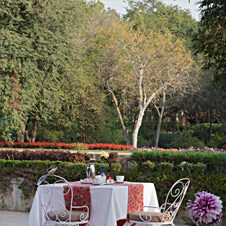 The wine cellar at the Bagh boasts of an extensive selection of Indian wines.